CalgaryHomes.ca was developed by Justin Havre and Associates as a dynamic, all-in-one resource for home buyers and sellers. This site grants you access to discover and browse all homes for sale in Calgary, helping you find your dream home faster and easier than ever. 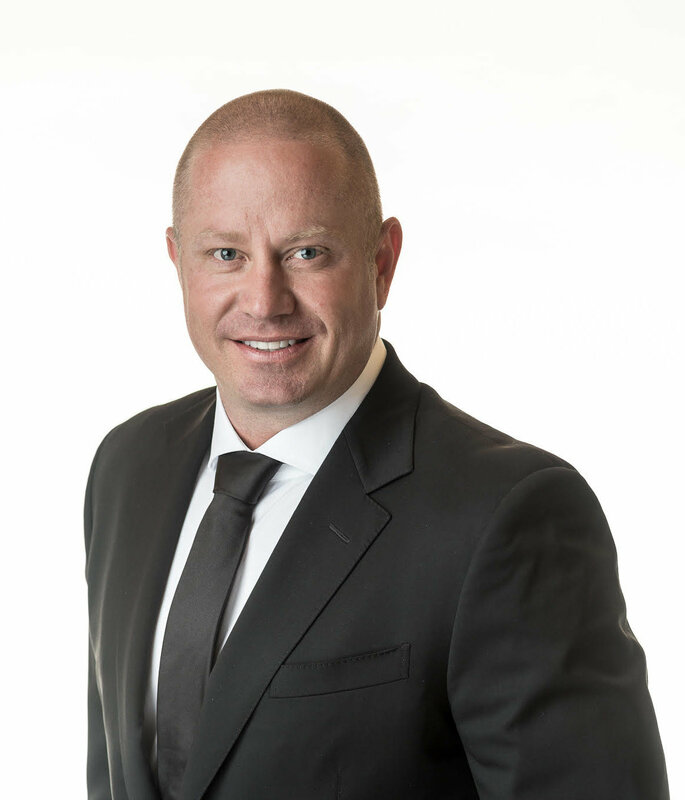 Justin Havre & Associates is backed by RE/MAX First, and our team is devoted to bringing an exceptional real estate experience to Calgary and surrounding areas. When you need to work with the best, you need to work with Justin Havre & Associates. Find out more about Justin Havre & Associates by getting in touch with us today!